(Kyle Parks / McDaniel Free Press). 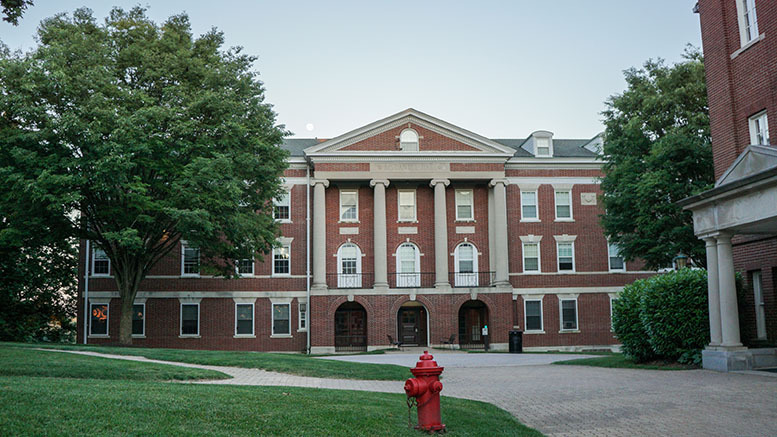 In recent years, McDaniel Hall, a 95-year-old structure, has accumulated a reputation for being a bit dated in comparison to other dormitories, but renovations undertaken over the summer seek to improve this. 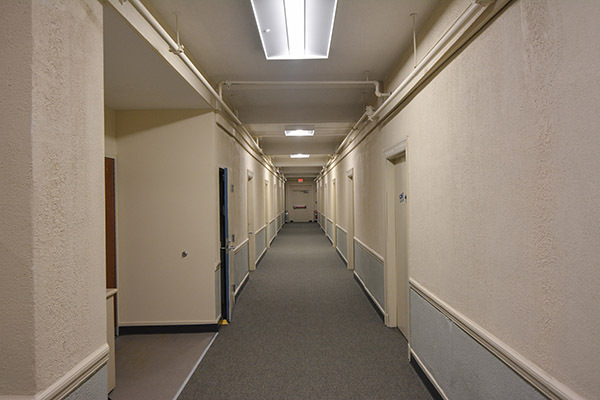 The updates include new carpeting in rooms and hallways, a fresh coat of paint, and new furniture to more closely match that present in other dorm buildings. The color scheme of the building’s interior has been made brighter to promote a nicer atmosphere. 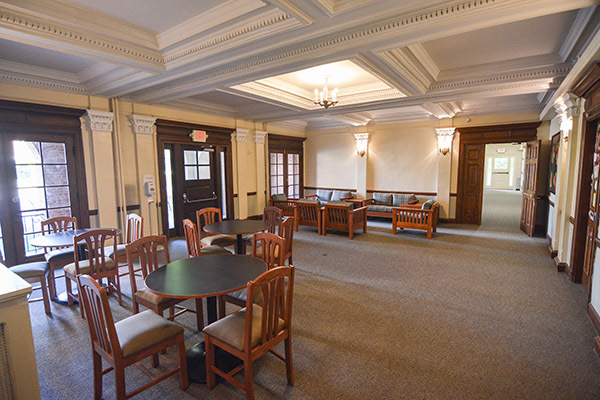 The main lobby of McDaniel will also receive new carpeting and furniture. The building was also given new lighting, which will now have motion sensors as in other dorms, and sections of the building’s façade have been power washed. Michael Robbins, the director of Residence Life, feels that these charges fall in line with updates in other campus buildings, saying, “They’re very comparable. Whiteford, Rouzer, ANW, and DMC all got new paint, new carpeting, new furniture, and then different lounge furniture.” Blanche Ward Hall received a more complex renovation, whereas North Village, particularly Phase Two, is still a relatively new construction. 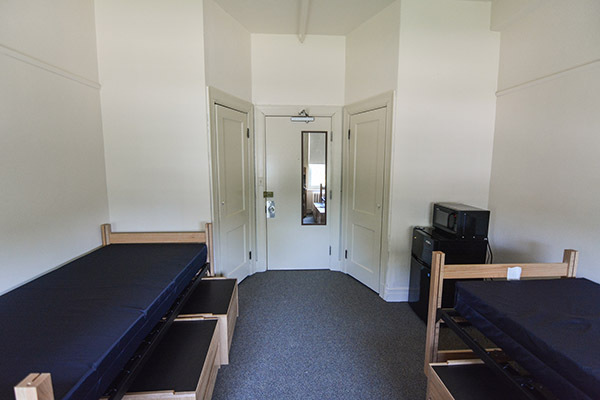 McDaniel is the latest dormitory to have received such a treatment, with many campus residences having been renovated over the past 10 years. 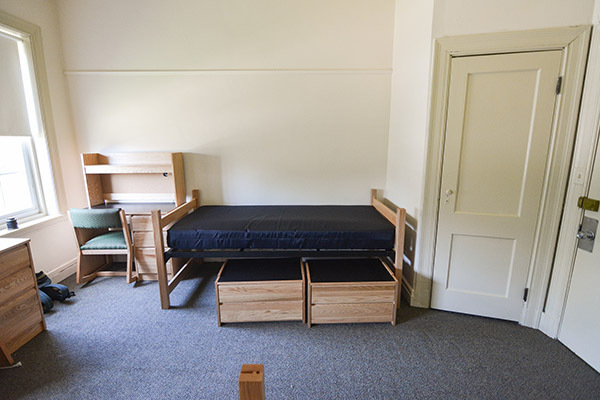 The college created a plan to gradually update dormitories, most recently in ANW, which was given a similar “facelift” in 2014; however, McDaniel had its bathrooms redone a few years back whereas ANW still has yet to have all of its bathrooms updated. Robbins asserts that this step is “kind of the end,” with only houses on Pennsylvania Avenue awaiting major work. 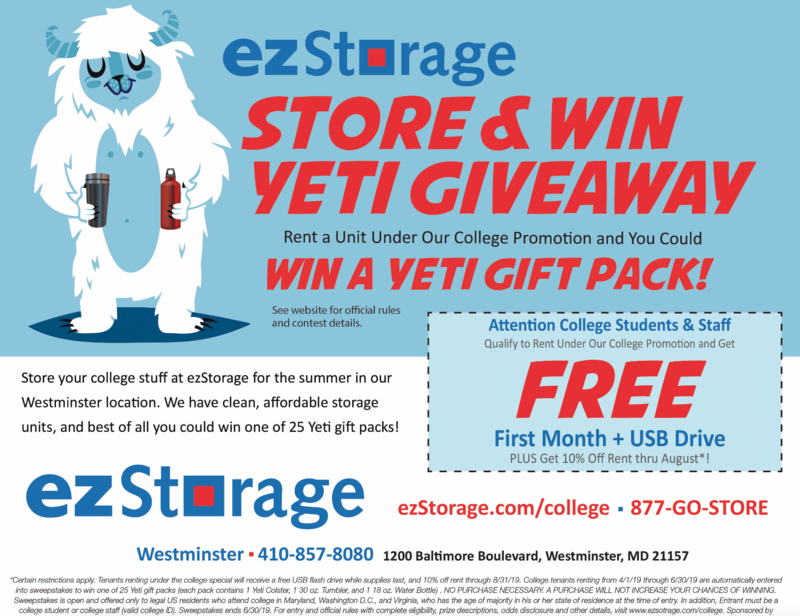 While these houses have received some newer furniture in recent years, the college remains reluctant to invest heavily in them due to the proposed development of North Village phase three, which would involve razing many PA Ave houses. Overall, the cost of the McDaniel Hall project sits at approximately $350,000, with the largest expense being the purchase of new furniture for about 120 residents that the building can accommodate. Many schools across the country have adopted gender-neutral or gender inclusive housing policies. Photo by Kyle Parks.